Though you'd hardly know it after a cursory look around, Silesia actually possesses an extraordinary number of parks and recreational areas. Known more for its contamination of the environment, than its preservation, it's still a fact that Silesia has some of the largest urban parks not only in PL, but all of Europe. Largest of them all is the Silesia Park in Chorzów, with so many attractions that we've given it its own extensive section. 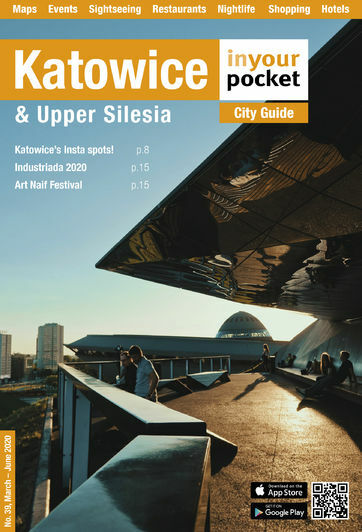 Katowice also possesses several large green spaces, chief among them the Valley of Three Ponds, and don't miss Zabrze's Botanical Gardens or Gliwice's Palm House if you find yourself in those parts. An open-air exhibit of local sculpture, most of which is cast in concrete. Obviously. Located roughly near the planetarium.